Excess slurry onsite due to bad weather? Slurry storage or treatment system overstretched? Existing slurry removal service not meeting your needs? At ECS, we’re here to help farmers, landowners and livestock businesses with their organic waste removal. We have a 9000 litre (2,000 gal) vacuum tanker and tractor which enables us to access parts of your farm or estate that other companies cannot reach. Slurry is technically classes as a hazardous waste, so you need a licensed waster carrier to collect it and properly dispose of it. Our team will help you complete the paperwork required for the disposal of animal waste, including entering your Premises, SIC and EWC waste codes. Slurry storage in a slurry pit (or slurry tank) can produce poisonous gases and be highly hazardous unless managed properly. 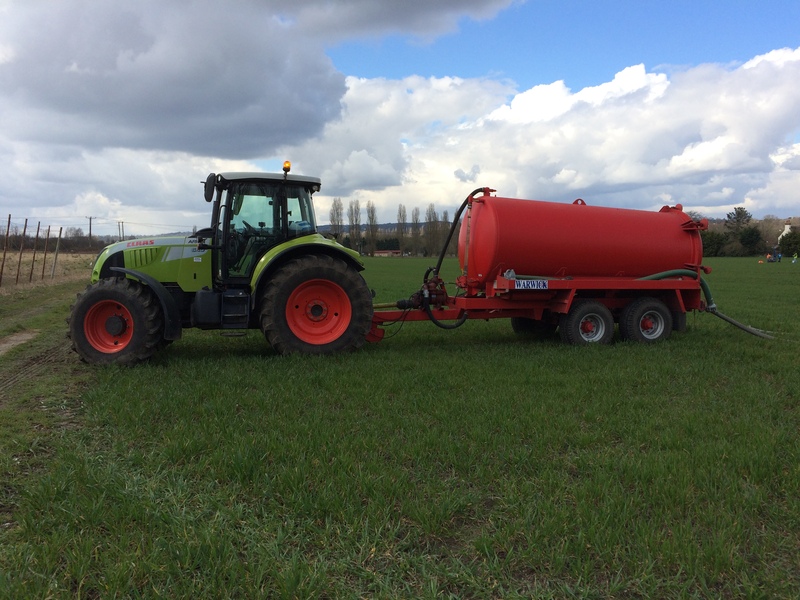 Our team are experienced in the safe emptying of slurry pits and tanks in accordance with the Silage, Slurry and Agricultural Fuel Oil Regulations (the “SSAFO” regulations), which govern how farmers should store livestock slurry.